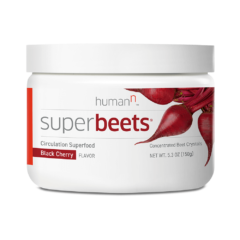 Our SuperBeets® family consists of four unique formulations for your body’s every need. 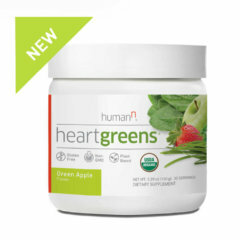 6 alkalizing greens and 3 super fruits for your heart health. More on nutrients from food. 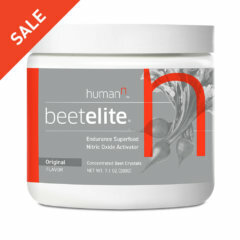 Expertly crafted to help improve athletic performance and support daily foundational health. 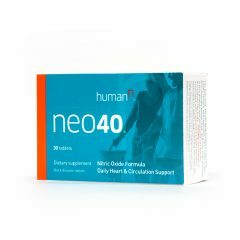 Nitric Oxide is even more important after 40. Push harder, achieve greater with N-O endurance food. Learn more about N-O and performance nutrition. 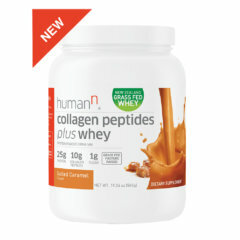 Grass-fed collagen and whey protein powder for joint & muscle health. More on collagen and whey. 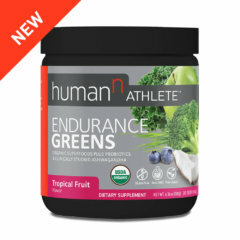 Do you have questions about HumanN, our Nitric Oxide products, or other supplements that wern’t answered in the FAQ? © 2019 Human Power of N, Co. All rights reserved. Be the first to receive health insights, recipes and special offers! Get ready to embrace the road to your personal best. Provide a few more pieces of information and you'll be on the list.